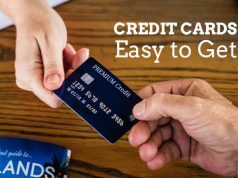 As the name suggests here in this article we would be getting to know that what is Credit Card Consolidation and various methods to do this. In this exercise, the credit card owner consolidates or combines all his/her credit card debt in such a way, that he/she is able to make a single EMI payment for all of them combined till the total dues are cleared. he/she arrives on a single periodic EMI that he/she can easily pay, with an aim to clear all the 40000 INR outstanding. Dig into your retirement savings like LIC and other Fixed Deposit’s and use these funds to pay off your debts. You can take a personal loan from banks, online lenders, gold loans or credit unions. Depending on your credit, lender will determine whether you are eligible for the loan and the specific interest rate. 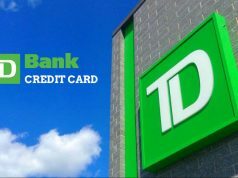 It has an advantage that personal loan interest rates are comparatively lower than credit card interest rates giving you several years to pay off your debt. 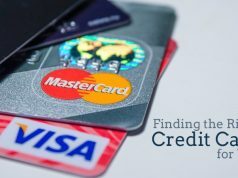 To conclude, Credit Card Debt Consolidation is a win-win situation for both credit card users, unable to clear credit card debt on time and credit card issuers offering an affordable and long term solution to counter and ultimately avoid credit card payment defaults by its patrons at large. Though it is not a solution with 100 percent success rate. 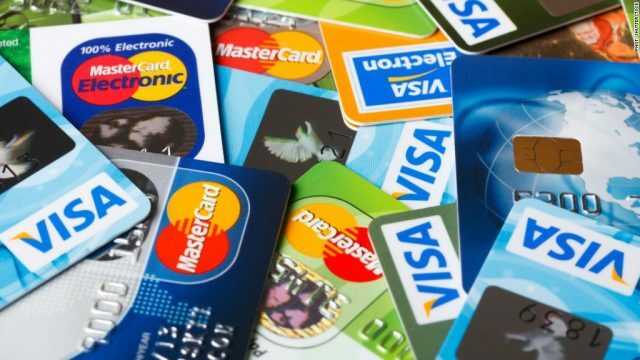 But still it acts as a boon for credit card industry with promise to keep the credit card business alive.